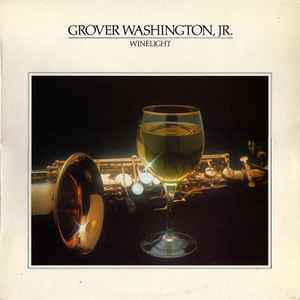 Written-By – Grover Washington, Jr. Distributed By – Hispavox, S.A. Printed By – Dirograf, S.A. Soprano Saxophone, Alto Saxophone, Tenor Saxophone – Grover Washington, Jr.
Includes a printed inner sleeve with a full color photo on one side and credits on the other side. Recorded at Rosebud Recording Studio, June and July, 1980. Mastered at CBS Studios, New York.